We shared the “Top Commands for Verifying Cisco Switch Network Status and Operational State” —the five basic commands you need to know and use correctly to maintain your Cisco network. If you are a network engineer, you should need experience with a wide variety of commands used with network technology. 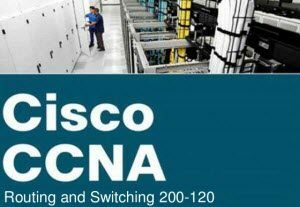 At the Cisco Certified Network Associate (CCNA) level, Cisco has indicated a number of commands that should be known initially for Cisco network switches. 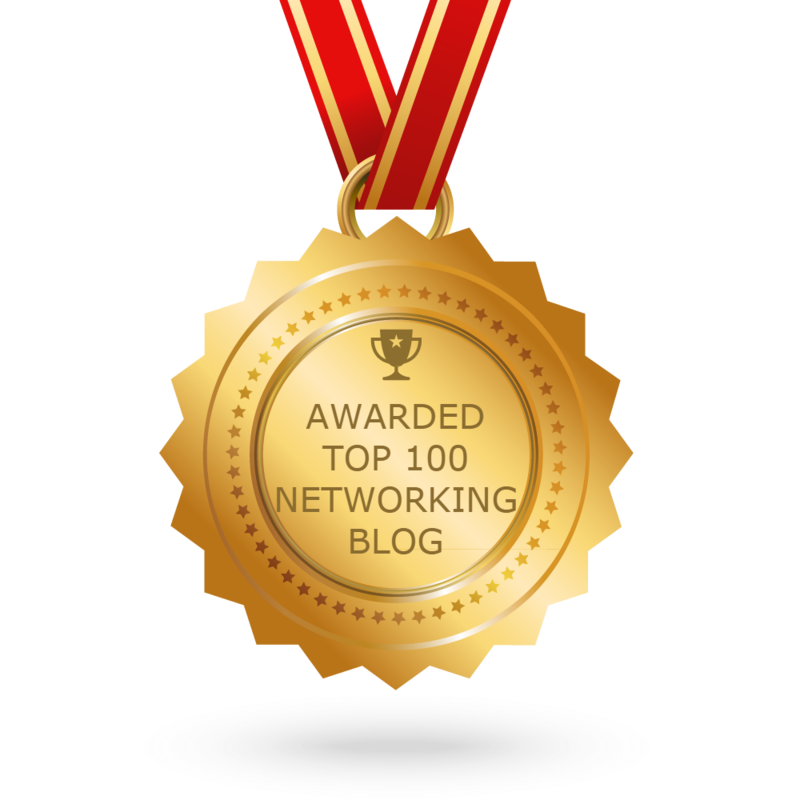 In this article the author Sean Wilkins shares a quick overview of nine commands that are essential for working with Cisco networks, whether or not your goal is certification. It covers these commands, explaining what they do and how they alter the behavior and/or use of a Cisco switch. One of the most basic network commands, hostname configures the hostname used for a device. This hostname identifies the device to other locally connected devices for protocols such as the Cisco Discovery Protocol (CDP), which helps in the identification of devices attached directly to the network. Although it is not case-sensitive, the hostname must follow certain rules: It must begin with a letter and end in a letter or digit, and interior characters must be letters, digits, or hyphens (-). NOTE: The configuration entered with the ip default-gateway command has no effect when IP routing is enabled. Place the password into the configuration in plaintext (if the service password-encryption command is not enabled). The secret version of this command will create an MD5 hash with the configured password and then place it into the configuration. This reconfigured password is much harder to crack than the encrypted version created with the password version of this command. This username/password can be used for a number of different features, including Telnet and SSH. The enable command configures the password that will be used to access a switch’s privileged configuration mode. Because all configuration of a Cisco IOS switch requires privileged configuration mode, keeping this password private is very important. As with the username command, this command has two options: password and secret. The differences between these two options are the same as those for the username command in the preceding section. The enable secret version of the command should be used in all production environments. The following sections describe these individual commands. When entered in line-configuration mode (console or terminal), the password command is used to configure the password that will be used to access a switch from that specific line, depending on the line mode (console or terminal). However, the password configured with this command is used only if the login command is used (which is the default). The login command is used to enable password checking on an interface. If this command is used without any parameters, the system will check the password entered with the login against the one entered with the password command discussed in the preceding section. If used with the local parameter, both username and password will be prompted, and the entries will then be checked against the local username database that was created with the username command discussed previously. The service password-encryption command is used to enable the encryption of configured passwords on a device. The passwords referenced with this command are the ones configured with a command’s password parameter, such as username password and enable password. The passwords encrypted with this command are not highly encrypted and can be broken relatively easily. By and large this command is deprecated, as most network engineers will use the secret version of the appropriate commands; however, even weak protection is better than nothing. The copy running-config startup-config command (popularly shortened to copy run start) is one of the most fundamental commands learned by new Cisco network engineers. It copies the active configuration (running-config) on a device to non-volatile memory (NVRAM) (startup-config), which maintains a configuration across a reload. Without this command, a configuration can be lost when a device is reloaded or powered off. The copy command can also be extended to save configuration and IOS images to and from a local device, as well as to and from different locations on the local device. Network engineers must learn many Cisco OS commands in the process of becoming a CCNA (and beyond), and understanding these basic management commands is where the process starts. Without the knowledge of how to access devices, the complex commands are useless. You must understand when learning these concepts that they are intended to be stacked on top of each other. Lack of knowledge of a few base concepts undermines learning other, more advanced concepts that build on top of those basics.